Henry has had an obsession with all things Minion since Despicable Me first came out. I have to admit that, I too enjoy a good Despicable Me film and as a family we are excited to go and see the third film when it is released at the end of June. 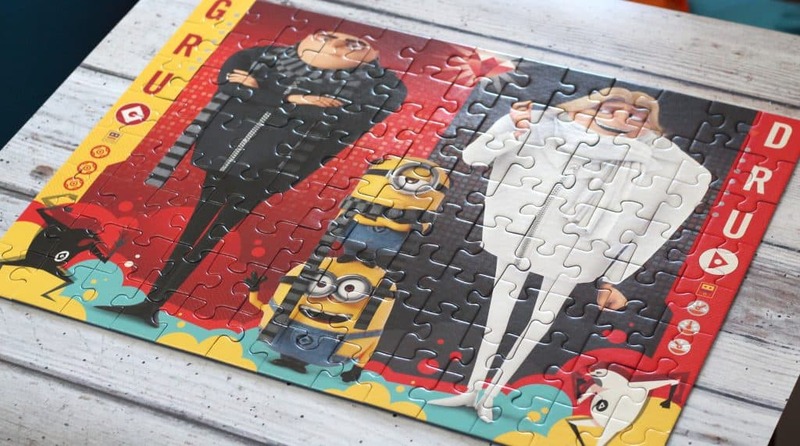 Until then, whilst we wait patiently we have been enjoying the Despicable Me 3 children’s puzzle from Ravensburger! 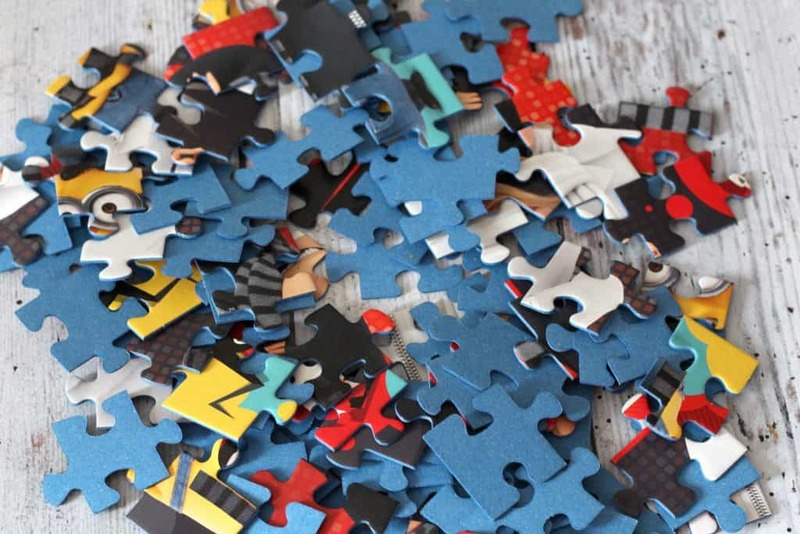 A jigsaw puzzle makes for great fun and something that can be shared amongst the family or just as equally enjoyed alone. Henry enjoys puzzles and since he was old enough we have had ample but when you’ve done them a hundred times sometimes you just need a change so we were excited to give the Despicable Me 3 puzzle a whirl. 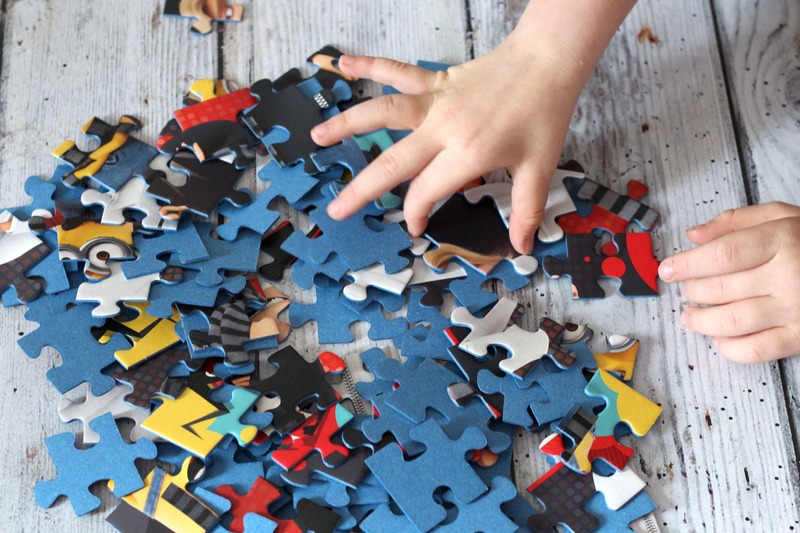 The puzzle is 100 pieces and aimed at children 6+. The pieces are each well made and good quality thickness. None of this flimsy stuff you find in some puzzles. Each piece is a good size and can well withstand a fair amount of child handling. This puzzle will absolutely last a good amount of time. The design is from the new Despicable Me 3 film and is bright and bold and printed well onto the pieces. Once complete the puzzle is a good size and was bigger than I expected it to be! From a difficulty point of view the puzzle is challenging without being too difficult. Henry was able to build the puzzle alone with minimal help needed and it did keep him quiet for a fair old amount of time. It was a good level of difficulty for us to do as a family – not too difficult that we got bored but not too easy that it was over in minutes! Henry loved everything about the puzzle. I think the design really sold him and the fact that it was slightly challenging made the whole process last longer and really got him engaging well. The puzzle design got him really excited for the film release and even though he has completed the puzzle loads he is just as excited to complete it again! There is something so relaxing and fulfilling about completing a jigsaw! 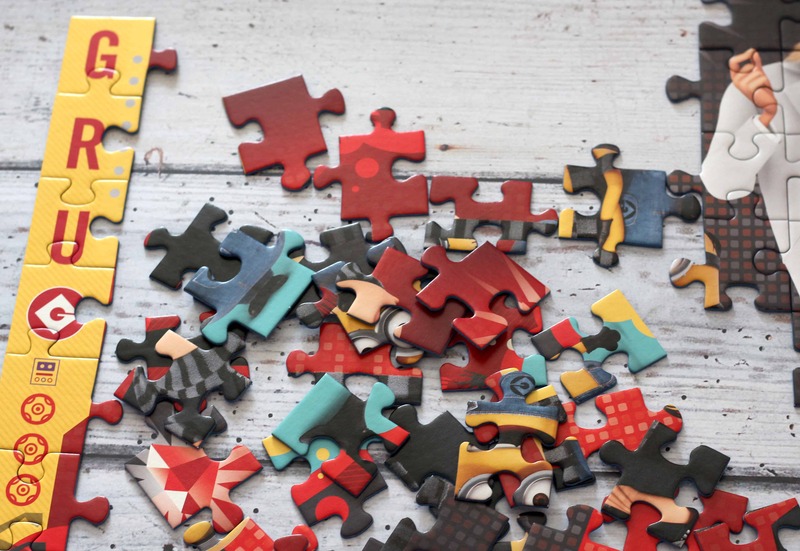 I thought the puzzle was well made with a great, fun design that is very relevant to our household. I liked that the pieces were robust and therefore able to handle extensive play, especially from younger children. The puzzle is aimed at 6 years plus. I would say if playing as a family younger children could still get some fun out of it. I felt like the box was a good size for storage and also able to withstand a fair amount of use before it will fall apart. 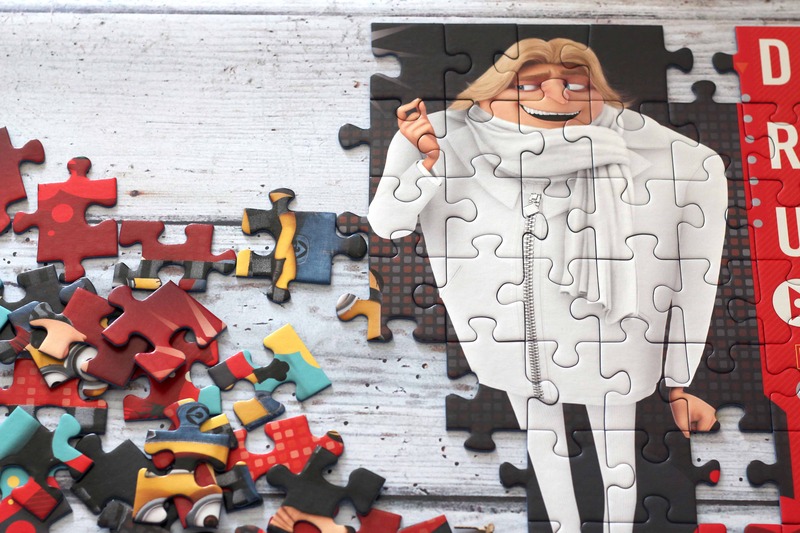 For more information about the Despicable Me 3 XXL puzzle head over to the Ravensburger website here. 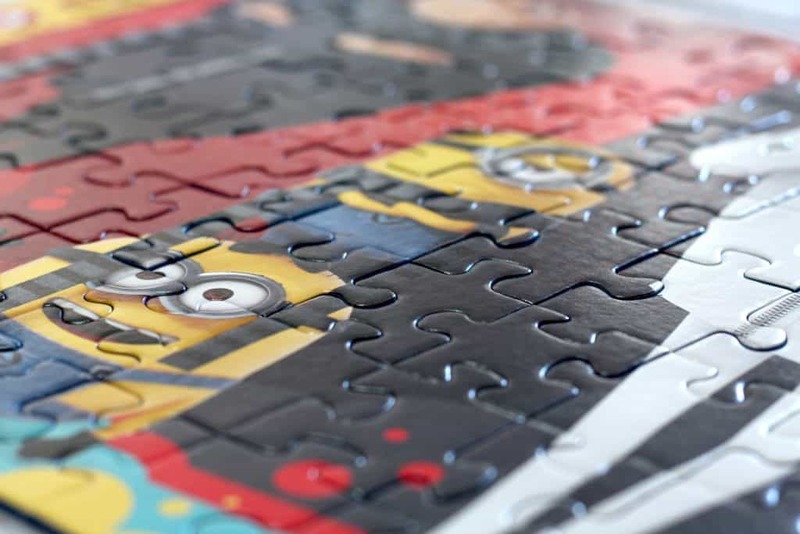 *I was sent the Despicable ME 3 XXL Puzzle by Ravensburger on a gifting basis in return for an honest review. As always all words, opinions and views are my own. For more information on any of this please head over to this page.